Vaido (Võrumaa, Estonia) on 17 January 2019 in Landscape & Rural. Wonderful shapes and textures here. Wonderfully expressive . . a celebration of Green ! Love this catch ! Great shot ! Well done ! 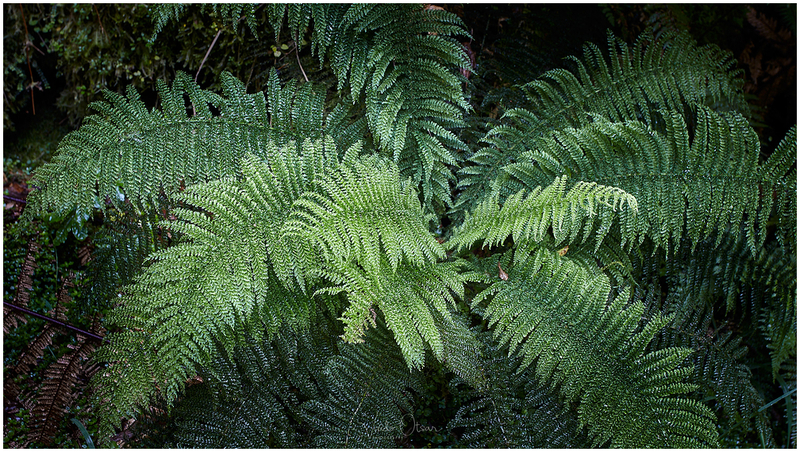 A fantastic image of the giant fern! Beautiful fern! Love the dissipation of light from the centre out.